When we are writing a blog, we, of course, have a blueprint of the content in our mind and we want it to appear the way we have conceived it. Here comes the representation. The better we represent our content, the more comprehensible it is. To represent our content in a fantastic way, no doubt, we need fantastic formatting options. Besides, while writing we want to make sure that no part of the content is lost and we do not have to rewrite some or all part of the content. Content autosaving- less the autosave interval is, more the content safety is. So let’s get to know the best tools for blog writing which not only make the content writing easy for you but also take the blog writing to another level. 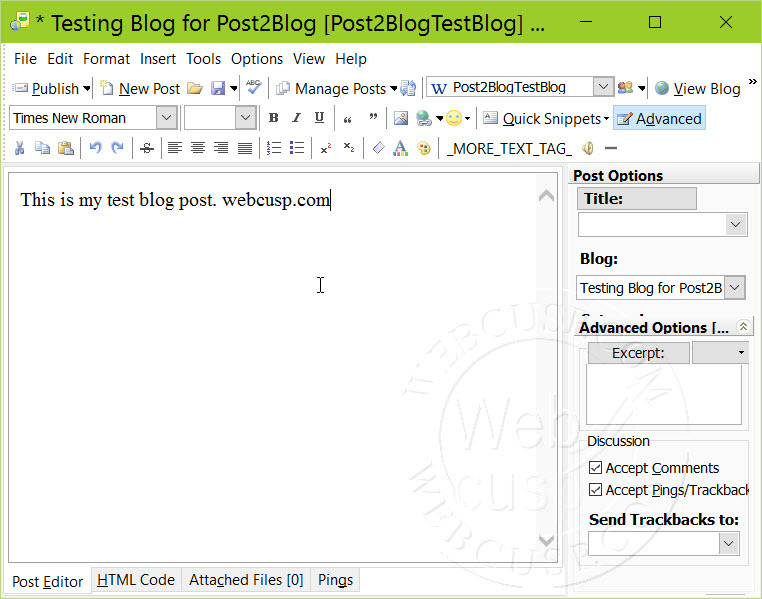 Few will disagree that Windows Live Writer is the best offline blog creator tool. 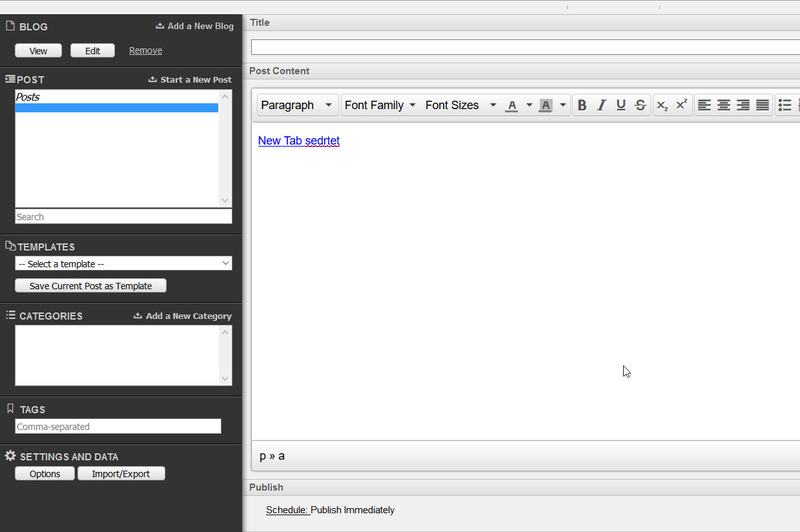 With the help of this software, you can write blogs on your local computer. You can add your blog account and can start writing blog posts, add images, format text quickly, add categories/tags and much more. Unfortunately and for unknown reasons Microsoft didn’t release any update after Live Writer 2012. But still, it is an awesome and a complete offline article writing application. 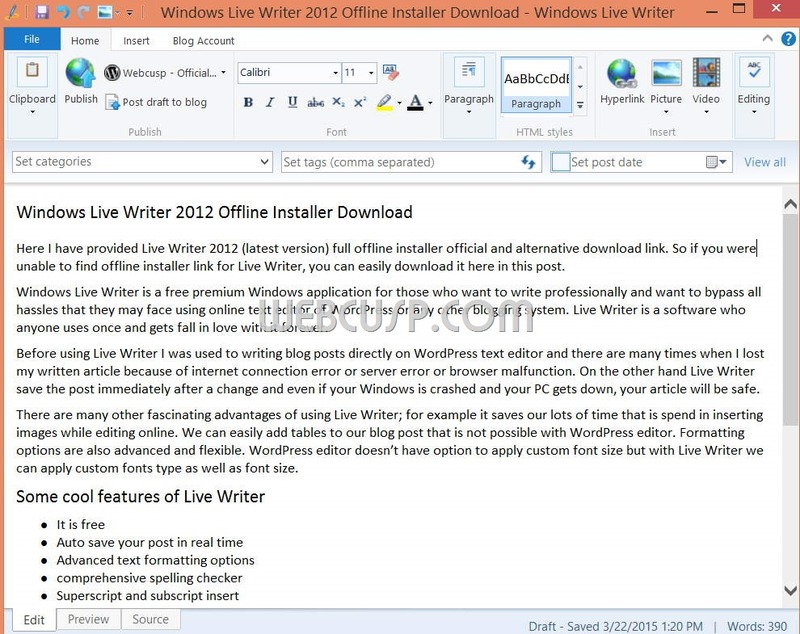 Open Live Writer is an Open-source project that was conceived after Windows Live Writer was declared an End-of-life product. At present, Open Live Writer is identical to Windows Live Writer in appearance as well as functionality. But we hopefully are expecting new features in the newer versions of Open Live Writer. If one has to sum up WordPress built-in text editor in one line, he or she would say it is amazing. The only drawback is that it saves changes after one minute and not just after every change. To save changes instantly, you need to use Ctrl S manually. 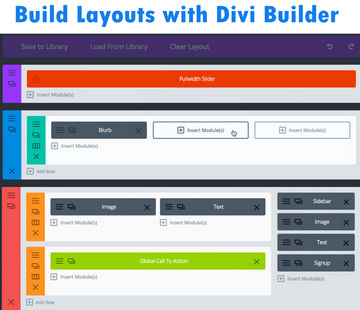 Apart from that, WordPress text editor comes with lots of features and flexibility. If you have enabled Jetpack in your WordPress, you have at your disposal comprehensive spell checker ‘After the Deadline’. You can insert images and galleries as well. 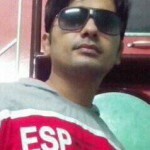 Post2Blog is a free offline blog editor which helps you create blog posts, add images and customize a vast array of options related to blogging such as categories, tags, publish date etc. But there is one not-negligible downside of it and that is it does not have an ‘autosave’ feature. 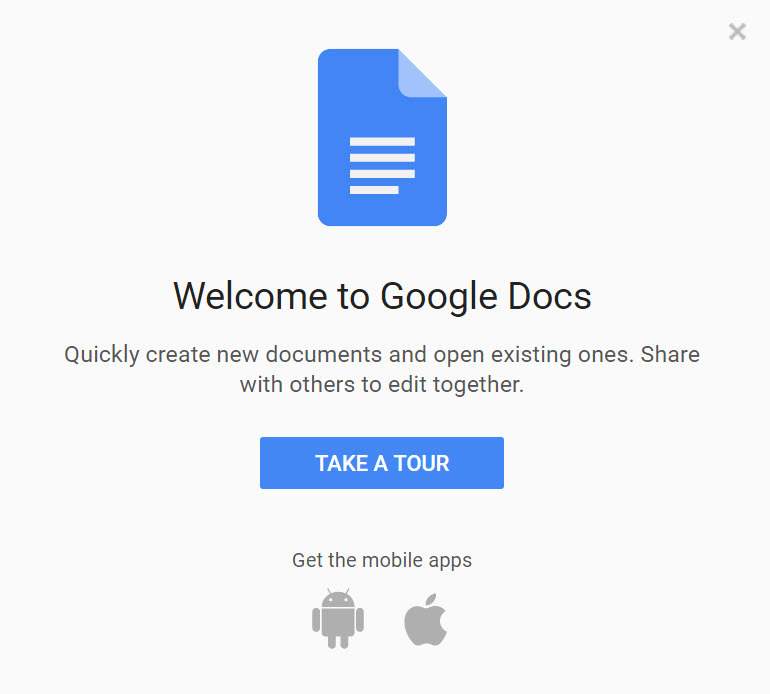 Before I say anything about Google Docs, I would like to tell you that it has everything that you can ask for in a blog-writing tool. It is the safest way to write blog posts. Personally it is my favorite and most of the time I use only Google Docs. I produce my content in Google Docs in form of plain text and then paste it to WordPress editor for formatting and to add images. ScribeFire is an internet browser addon which works for Firefox and Chrome. We can link it to blog account so that the post you write here is directly posted to your website. Yet I hesitate to recommend ScribeFire. Why? Because it tries to get some serious permissions from the browser so that it has access to all your browsing data. I neither use nor recommend a browser extension which can read your browser data, even if the extension is from a well reputed name. Another thing that puts me off is lack of an ‘autosave’ feature in this software. As I said earlier, ‘autosave’ feature is not just another feature, it is one of the most necessary features that we seek in a blog writing tool. If you want to blog with ScribeFire, you need to have Firefox installed in your PC.